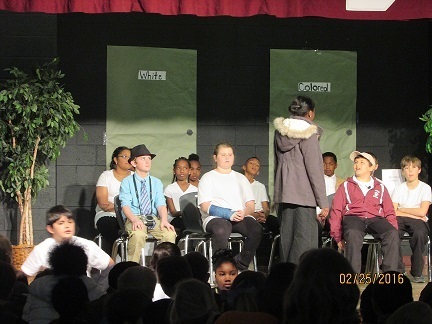 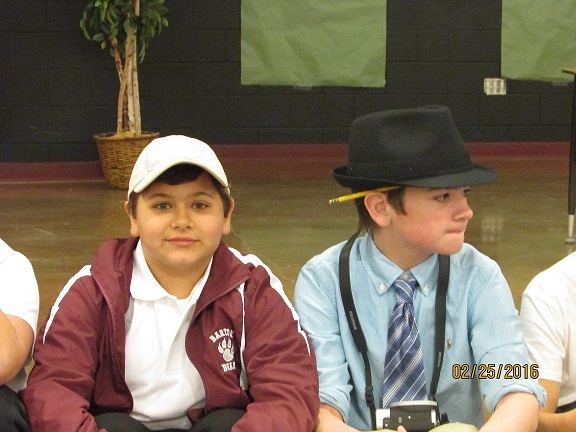 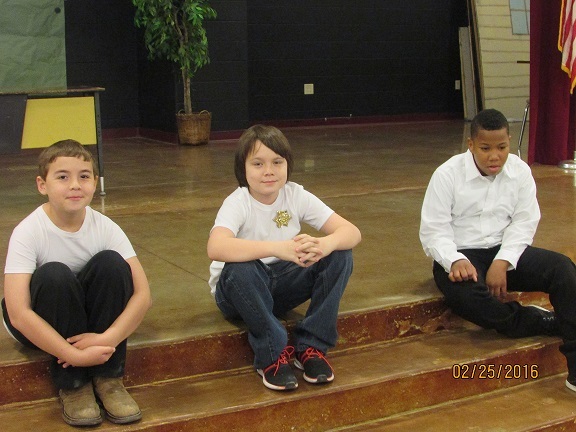 On Friday, February 26th, Barton 5th graders performed skits to celebrate Black History Month in the Kirkland Multipurpose Facility. 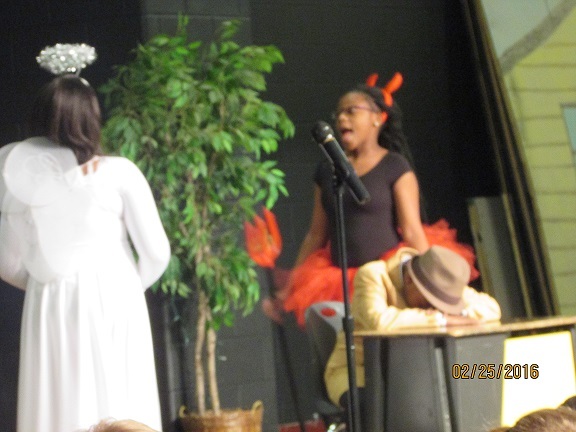 Their skits included scenes from Rosa Parks' famous bus movement that led to the Montgomery Bus Boycott and a tribute to Martin Luther King Jr. 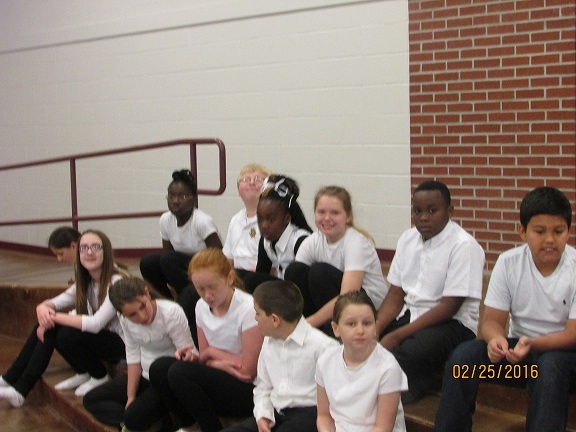 The students sang several songs and the 5th grade girls preformed a praise dance to Tamela Mann's "Take me to the King."